This is another story about Max and his grandad. It is winter and Max wants to feed the birds. Unfortunately, a big cat frightens them away. 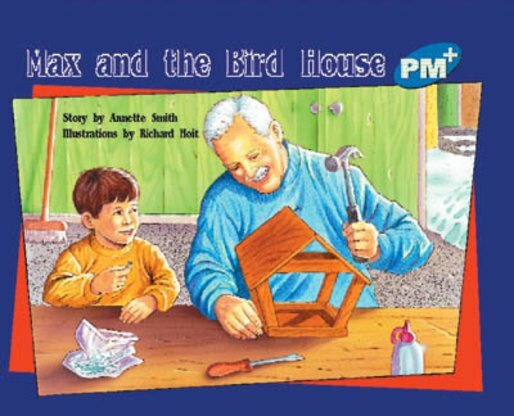 The problem is solved when Max helps his grandad make a bird house.